It's got the best of everything. (SPOT.ph) SM Seaside City Cebu is finally open, and the place looks mighty epic! 1. It houses the coolest events. SM Seaside City Cebu’s various event areas are perfect for music festivals, art exhibits, mall tours, brand launchings, and live performances. The mall's Centerstage theater also has a 854 seating capacity, making it the prime choice for plays and concerts. The mall has four state-of-the-art 252-seater cinemas and a large Format Cinema (powered by Christie) that can accommodate 365 people. There are two Director’s Club Cinemas which can accommodate 56 people each. 3. It’s a foodie paradise. The place boasts a wide variety of world-class dining options, from the best international imports to homegrown Pinoy restaurants. SM Seaside City Cebu is also the perfect place to try lechon, the culinary pride of Cebu. 4. It has a skating rink. 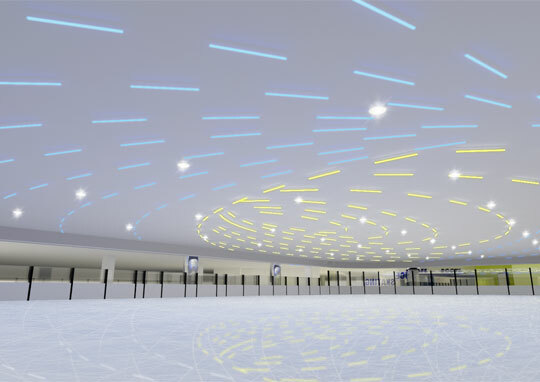 Lace up your skates, glide on the ice, and experience the magic of winter all day, every day at their world-class Olympic size ice skating rink. 5. 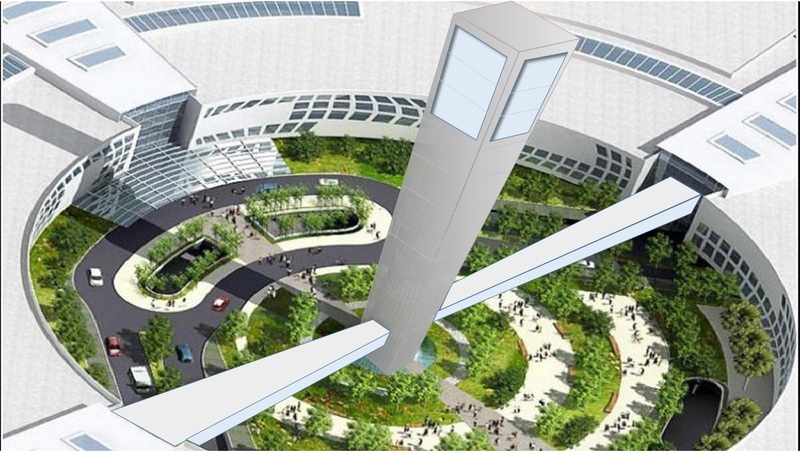 It has a garden in the sky. 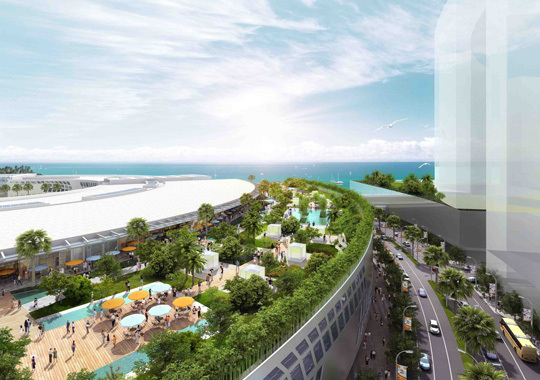 The Skypark, a 23,443-square meter garden, is a welcome patch of green in the busy city where you can relax and be one with nature. 6. It has several amphitheaters. Unwind after a long day at the Amphitheaters, where you can chill with your friends. The sunset view from here is a must-see! 7. It's perfect for the kids. 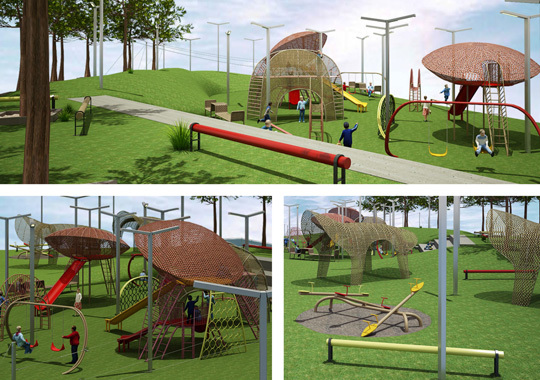 Take the kids and let them enjoy fun physical activity at SM Seaside City Cebu’s playground, which will open soon. 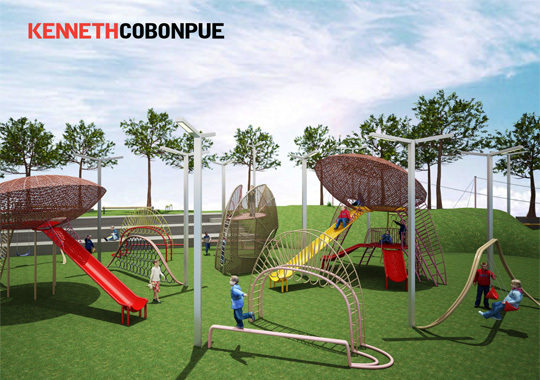 Kids can explore the structures designed by renowned Cebuano industrial designer Kenneth Cobonpue. 8. 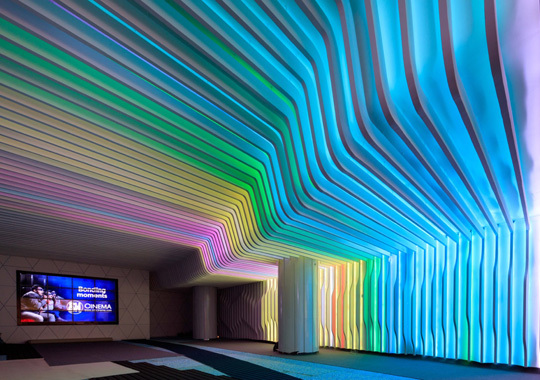 It has a one-of-a-kind landmark. The Cube, located at the mall's main entrance, is a 21x21-meter steel sculpture commemorating the strength and resilience of Cebuanos. 9. It allows you to enjoy the Cebu skyline. Opening next year is the Seaside Tower, a 148-meter tall skyscraper at the center of the mall that promises 360-degree views of the majestic Cebu skyline. 10. It's got the best of everything. Yep, everything's here—from fashion to toys to furniture. Trend-savvy Cebuanos no longer need to fly all the way to Manila to get their fashion fix as the hottest brands to hit the Philippines, from H&M to Uniqlo, have finally landed in Cebu. 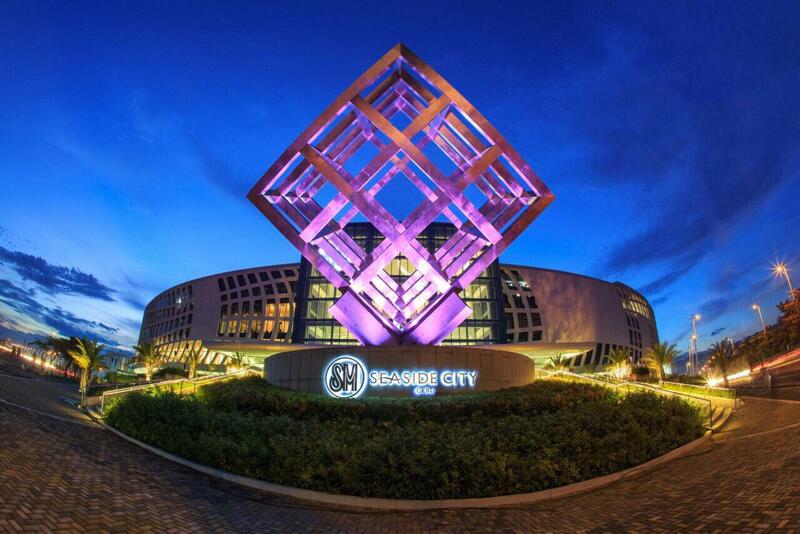 To know more about SM Seaside City Cebu, visit them on Facebook, Twitter, and Instagram.